The ICI Presidents Council is made up of corporations who are strong supporters of Independent Higher Education in Indiana. Each company contributes $10,000 per year to ICI to support student scholarships at our member institutions. These companies are collaborators with our members and the ICI staff, and they are frequently present as guests or contributors at ICI events. Presidents Council members are invited to lunch with our board following our spring and fall board meetings and they are invited to the annual Indiana Academy dinner. ICI Affinity Group meetings include Presidents Council members as guests whenever possible. 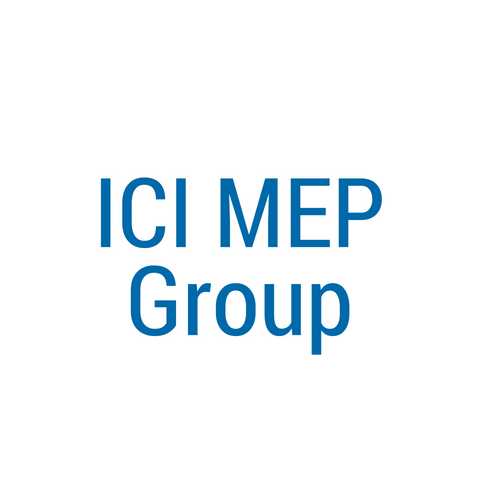 Frequently they are involved on ICI committees, are the first to be aware of upcoming projects, are trusted advisors on developing member services, and provide valued corporate perspective on the challenges being faced in higher education. If you are interested in becoming a Presidents Council member, please contact Laura Bridges at 317-236-6084 or laura@icindiana.org. BKD, LLP is a top-tier national CPA & advisory firm with 2,100 partners and employees serving a wide range of industries. BKD’s National Higher Education Group serves more than 100 colleges and universities nationwide and has a deep understanding of the unique challenges facing the industry, including pressures to grow net tuition revenue, control costs and manage endowments, while effectively competing for students and managing risks. BKD and its subsidiaries offer clients a variety of services in accounting, audit and assurance, tax, risk management, technology, corporate finance, forensic and valuation services and wealth management. We deliver the right resources to help clients demonstrate fiscal responsibility, transparency, accountability and compliance with laws and regulations. Stay informed with BKD’s award winning Thoughtware™ for webinars, industry alerts and articles throughout the year. Learn more at https://www.bkd.com/industries/higher-education/. 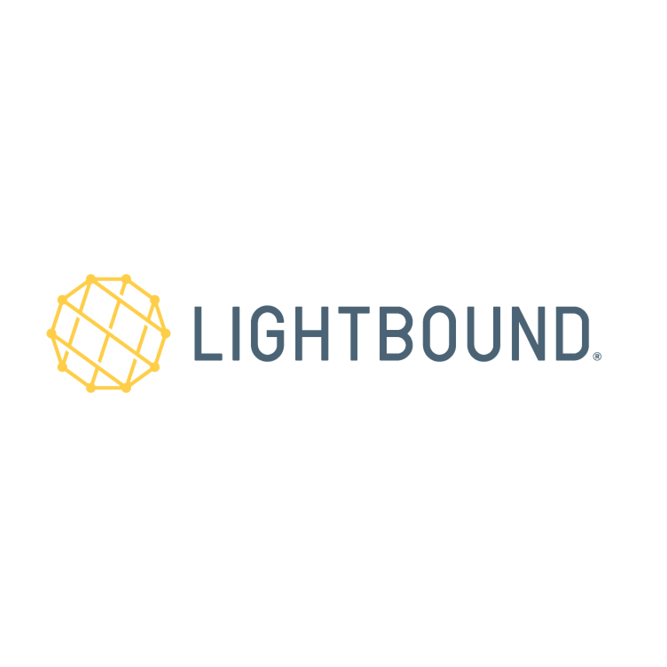 Since 1994, LightBound has been delivering voice and data IP services. We are an Indiana-based provider of Internet, voice, co-location, network, and cloud services to local, national and global organizations. LightBound has been delivering 24x7 support from a staffed Network Operations Center (NOC) from the beginning and a CLEC since 2005. We’re fortunate to have some of the world’s best and most successful brands as our clientele. 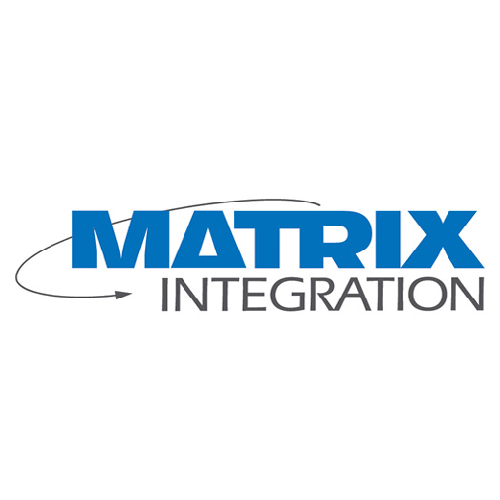 Matrix Integration was founded around a central philosophy – help clients achieve their goals through the use of technology. 35 years later, this philosophy continues to guide our success, serving more than 1000 clients in more than a dozen industries nationwide. Today our team—nearly 100 engineers, solutions architects and business professionals—advise clients ranging from global enterprises to small and mid-size organizations. We collaborate with our clients; asking questions that reveal their needs then follow through with candid, trustworthy analysis and actionable advice. We leverage our expertise, proficiency and partner ecosystem to create solutions that address our clients’ goals. And we continue to evolve our portfolio of solutions and challenge our own business model to impact the businesses and communities we serve. As a result, we are trusted technology advisors to countless people who rely on our team to design, implement and utilize technology to enable them to achieve success. Our expertise includes: Data Centers, Networking, Computing, Collaboration and Managed Services. With assets at $15.1 billion, Old National Bancorp is the largest financial services bank holding company headquartered in Indiana. From its initial acquisition in 1985, Old National continues its traditional community-banking heritage. Old National boasts a 183-year history of solid performance as a result of the company’s unfailing commitment to meeting the diverse needs of its clients, associates, and shareholders. 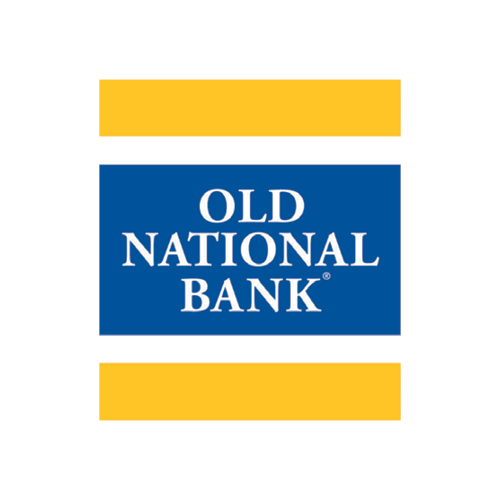 Headquartered in Evansville, Indiana, Old National Bancorp owns multiple financial services operations in Indiana, Kentucky, Michigan, Minnesota and Wisconsin. The company provides a comprehensive range of financial services including commercial and retail banking, mortgage, trust, brokerage and correspondent banking. 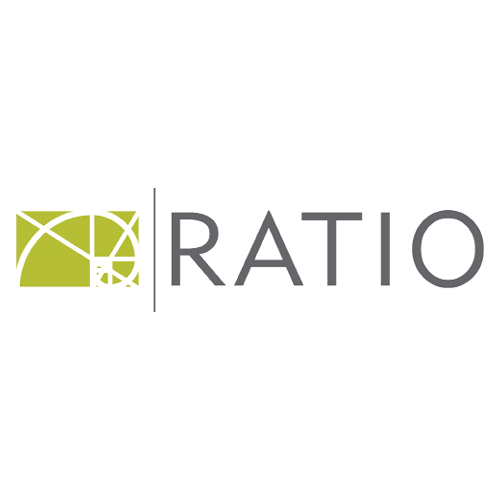 RATIO is an international, multidisciplinary design practice offering services in architecture, preservation, interior design, landscape architecture, urban design + planning, and graphic design. 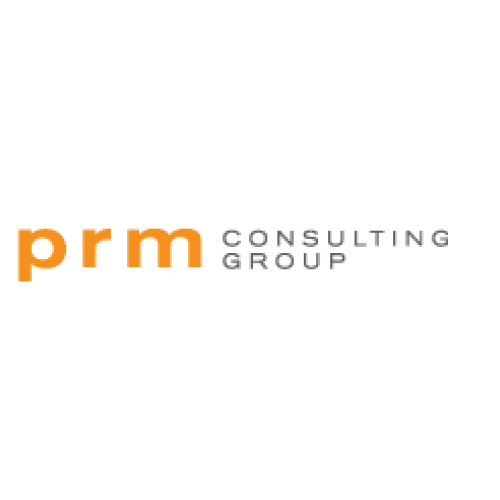 Since our founding in 1982, the firm has partnered with a diverse list of clients and gained a wealth of experience in the education, community, life sciences, workplace, lifestyle and cultural marketplaces. After more than 35 years, RATIO has evolved to a firm of more than 154 designers and administrative staff. 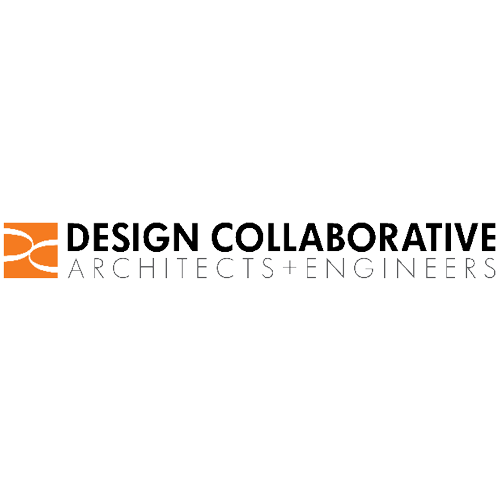 The firm’s four studio locations in Indianapolis, IN; Champaign, IL; Raleigh, NC; and Chicago, IL allow our team of design professionals to cross geographic boundaries and provide a high level of architectural design excellence to clients throughout the country. RATIO values its role in helping people connect with their community. We understand the importance of listening and know it’s the critical first step in helping to shape your design vision. 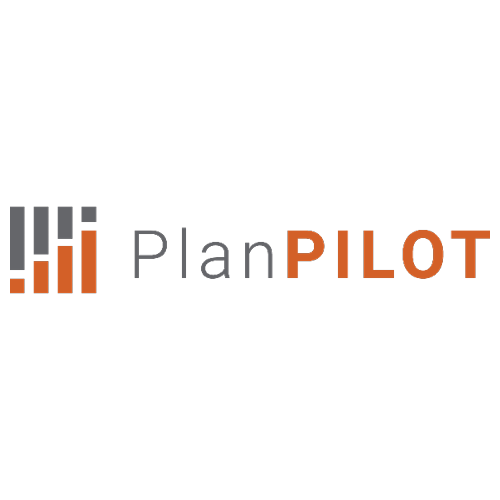 We listen to your goals, values and budget and then translate that vision into a distinctive, functional solution unique to your organization. 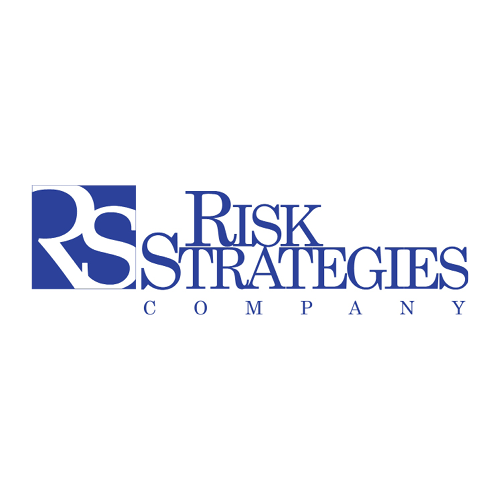 Risk Strategies Company proudly offers an array of insurance brokerage and consulting services. With over 30 offices across the country, and ranked among the largest brokerage firms in the USA, Risk Strategies is a partner to consider for your college’s employee benefits, student health/accident, or Property and Casualty Insurance needs. Whether grappling with changing regulations and enrollment trends, new financial challenges or increased scrutiny of an athletics program, as risk profiles evolve, Risk Strategies Higher Education Practice Team understands the complexities today’s institutions face. 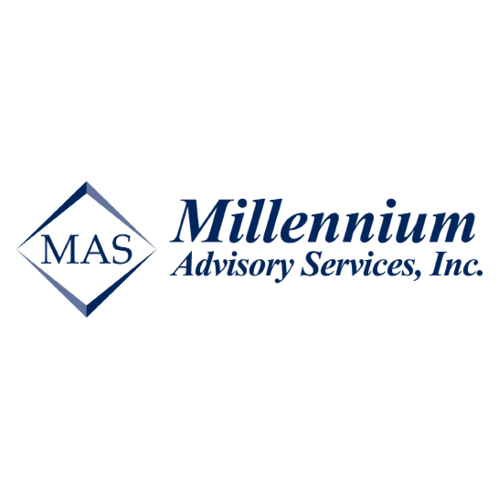 A wide range of services and capabilities, experienced business perspective and specialized industry knowledge that makes it easy for Risk Strategies to address unique challenges in a holistic manner that saves money while improving coverage. The Risk Strategies Higher Education Team proudly represents over 100 colleges across the country, including multiple ICI members. Schmidt Associates, an architectural and engineering firm, was born on the fourth of July. Perhaps that’s why we have always nurtured a spirit of independence, originality, and wonder at what design can achieve in our world. July of 1976, Wayne Schmidt decided to go it alone and set up an architecture practice that would be different. It would be different because it put the needs and aspirations of its clients first and center stage. It would be different because it valued every member of its growing professional team as individuals and as creators. And it would be different because it truly cared about the impact of its work on people and the world they live in. Four decades later, we are proud that we remain different in all the regards that matter to us, to our clients, and to our community. We describe the way we work as “servant leadership”. That means we place our skills, our experience and our talents at the disposal of our clients. We help them, as their guides, to find and follow their path to the outcomes they want. We do not force them down routes that suit our purposes. We sum up our unique approach in three phrases, distilled from everything our clients have told us across 40 years of defining, developing, and delivering good design. 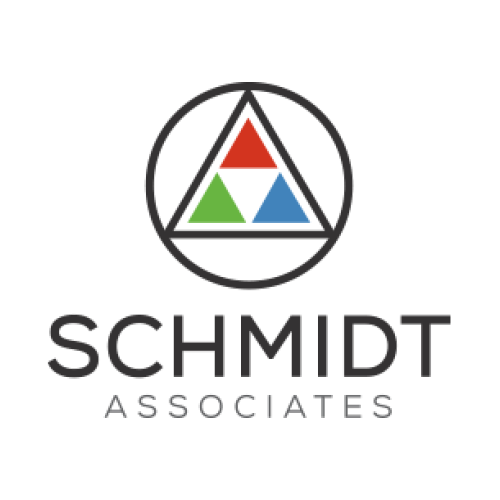 They say that Schmidt Associates displays Better Foresight, Better Insight, and that we are Better On-site. 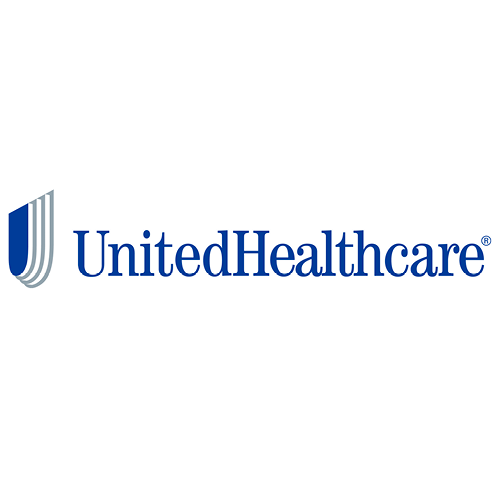 UnitedHealthcare is a leader in health benefits. We strive to improve the quality and effectiveness of health care, make health care more affordable, and simplify the health care experience. 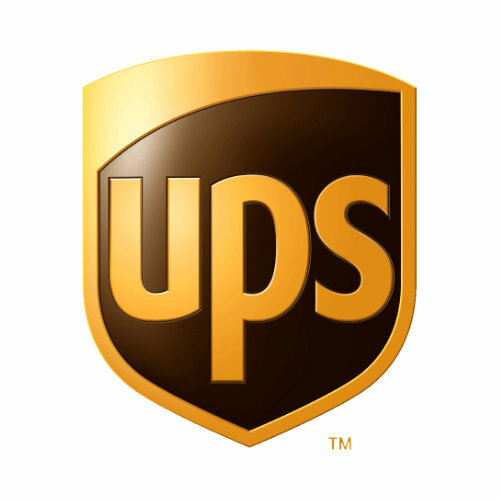 United Parcel Service, Inc.: Typically referred to by the acronym UPS, is an American global package delivery company. The company delivers more than 15 million packages a day to 6.1 million customers in more than 220 countries and territories around the world. UPS is well known for its brown trucks, internally known as package cars (hence the company nickname “Brown”). UPS also operates its own airline that is based in Louisville, Kentucky. F.A. Wilhelm Construction Company: A general contractor, construction manager, and design-builder headquartered in Indianapolis. A company with powerful resources, Wilhelm Construction is one of the largest employers of building construction labor in the Midwest. 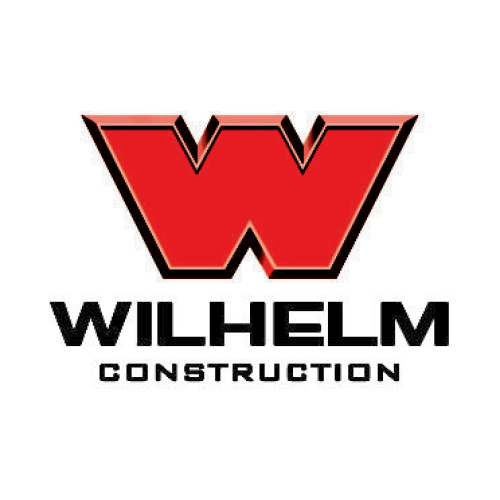 Wilhelm works an excess of more than 3 million man-hours annually, the equivalent of more than 1500 field employees and whose family of companies includes experts in nearly every phase of construction from excavations and foundations to topping out the structure, whether steel or concrete. The company’s bonding capacity is $550 million with single projects up to $250 million. ICI has been approached with the concept of a Multiple Employer 403(b) Retirement Plan. The MEP concept has the potential to save participating campuses money, improve fiduciary oversight, reduce administrative duties and provide more thorough plan and participant advisory services. 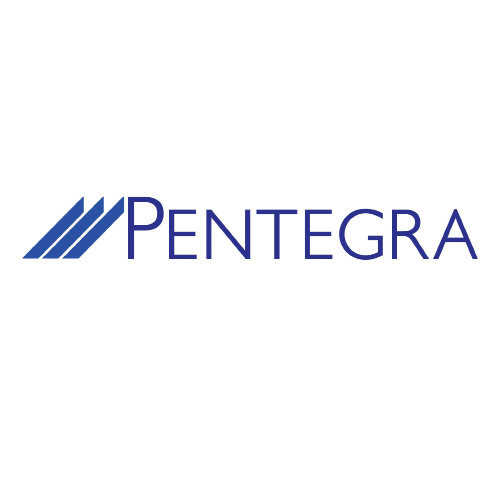 The partners involved will be: Millennium Advisory Services, Pentegra, PlanPilot and PRM Consulting.